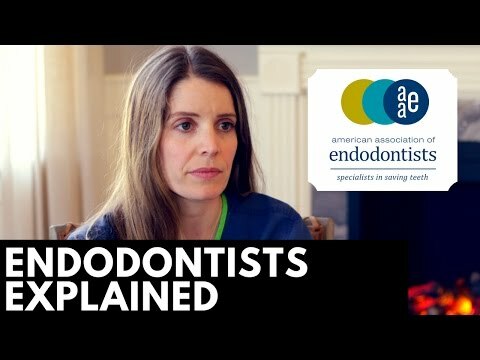 How to become a licensed endodontist? Not everyone is born to have a million-dollar smile, and in this way, many people in America require endodontist services. Based on AAE reports, there are over 15 million people in the United States who have a dental root canal procedure performed every year. 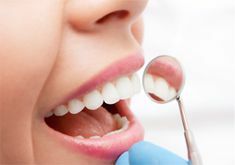 Whether it’s to repair the tooth or to clear the path for the orthodontist to improve the condition of your teeth and to give you a beautiful smile, visiting a dental specialist has become a standard thing. Professionals who focus on a tissue and inner tooth repairs are called endodontists. 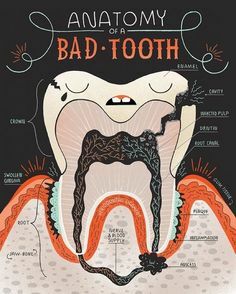 Considering that endodontists are doctors who treat the inner and surrounding area of the teeth, they are highly trained to treat various conditions. First of all, they examine, monitor and diagnose root or gum related diseases. They also probe gums in order to establish a better diagnosis and prevent gum diseases, such as gingivitis. 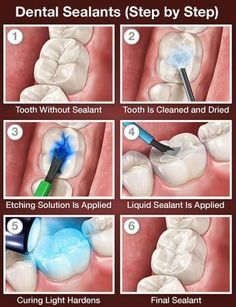 Endodontist removes the tooth pulp and tissue and clean infected tissue and also perform esthetic dental work, by removing the damaged teeth with artificial ones. As you can see, their job is significant and their area of expertise is extensive, and they have been playing an essential role in overall treatments. The first step in becoming a licensed endodontist is to earn a bachelor degree from a college or university. During that time, the candidate should focus on general sciences, such as biology, chemistry, and human anatomy. Considering that dentist work involves direct work with the patients, and many of them open a private practice, the candidate should think about business and general finance courses. The bachelor degree is also the time when candidates should build up their resume, which will help them enter dental school much easier. The second part of this process is graduating from a dental school. Once you receive a bachelor degree, the next step should be to become a DDS. 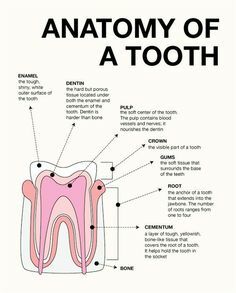 The first two years of dental school cover various topics which involve the entire human dental anatomy and third and fourth-year focus on clinical exercise. After getting DDS designation, the next step is to earn a license. This is achieved by passing the written, and clinical exam also called the National Board Dental Examination. The last step of this entire process is to complete an endodontic residency, which provides candidates on hand experience and work in various conditions. Here you will have an opportunity to test your knowledge and treat different types of patients. The next step of a certified endodontist is the membership of the AAE, and this organization has several membership options to accommodate the variety of professionals in this field. The American Association of Endodontists can offer trained professionals a lot of opportunities, first of all, you will have a chance to meet people from this industry, discuss various topics and attend medical conferences which an improve your general knowledge. If you are still unsure whether to join this association, then check out the following categories. Active – the membership fee is $793, and dentists who are specialists or only limited to endodontic practice can apply for this position. Active FDHS – annual rate is $421 and professionals who serve in the Federal Dental Health Service, such as Army, Navy, Air Force and so on can join. Educator – the required fee is $421, and an individual who is a full-time educator at a reputable university or institution and is in the predoctoral department is eligible for this category. International – an endodontist who is the resident of a foreign country, but based on his credentials and expertise, has gained an approval of AAE Board of Directors, can become a member of AAE. The annual fee is $421. Associate – this category involves a practicing dentist who is interested in endodontics, but doesn’t have the required education. The annual fee is $433. Resident – in this case, a certified dentist who has enrolled in an advanced education program in endodontics and has gained a permission of the dental association and an opportunity to become a member of AAE. The fee is $77. International resident – a full-time dentist who is enrolled in an advanced specialty education program in endodontics, which is defined by his native country, has an opportunity to apply for this category. The annual rate is $77. Predoctoral student – this category supports predoctoral students who are enrolled in dental school, which is accredited by the ADA and is interested in endodontics. The required fee potential members will have to pay is $77. Professional staff – in this case, a dental staff which is employed with endodontist or member of an association. The fee is $74. The member of AAE can explore the various benefits. They can have exclusive access to many prestigious monthly journals and newspaper editions and discount pricing to many medical events and conferences. Also, a member will have an opportunity to get in touch with international co-workers. Endodontists are professionals who are trained in the use of advanced dental technologies. 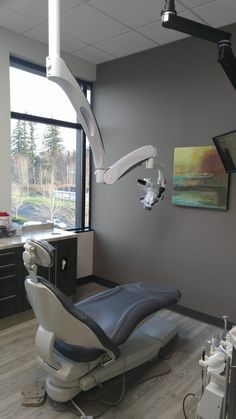 For example, they operate the digital imaging, microscope and ultrasonic which is used in treating the various types of oral and facial pains. In most cases, How To Choose An Excellent Endodontist treat patients who have inner teeth and gum problems. Nowadays, it has become challenging to find a competent professional who will repair your teeth, considering there are a lot of them on the market. In this case, we have a couple of tips you should take into consideration when choosing a licensed endodontist. What kind of education and certification he has? Education is an essential part of this process. First of all, a candidate has to complete four – year college education, then enter dental school and complete two – year residency before he can work in this branch. At the initial meeting, the patients can always ask endodontist to show them their credentials because you don’t want someone working on your teeth, who isn’t skilled enough. Can he use a microscope? The use of the latest technology is one of the key features you should take into consideration when selecting an endodontist. In most cases, the top professionals and highly trained dentists will always use a microscope. The AAE strongly encourages the use of this tool, which provides focused and detailed work. With the use of a microscope, the endodontists can perform complex and challenging treatments. What services does he provide? 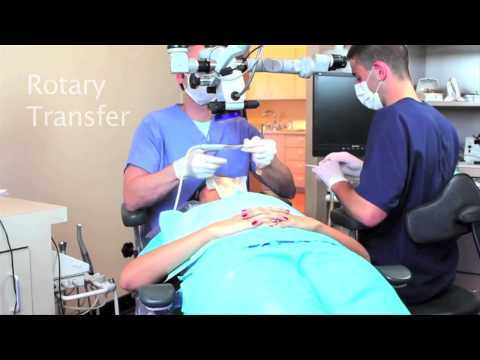 Before hiring an endodontist, you need to inquire about his services and what can you expect. Even though the root canal is the most common procedure, it is essential to find out what other services the doctor can provide. For example, an endodontist how offers emergency services for traumatic injuries and be a valuable resource. 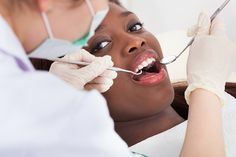 If you suffer from dental anxiety, then you should look for a specialist who provides sedation during treatment. If you need an endodontist for your kids, then you might ask about his training in pediatrics. What’s the cost of the treatment and do they accept your insurance? If you are experiencing some dental issues, then you shouldn’t postpone them any further. But, in most cases, the people exactly do that. 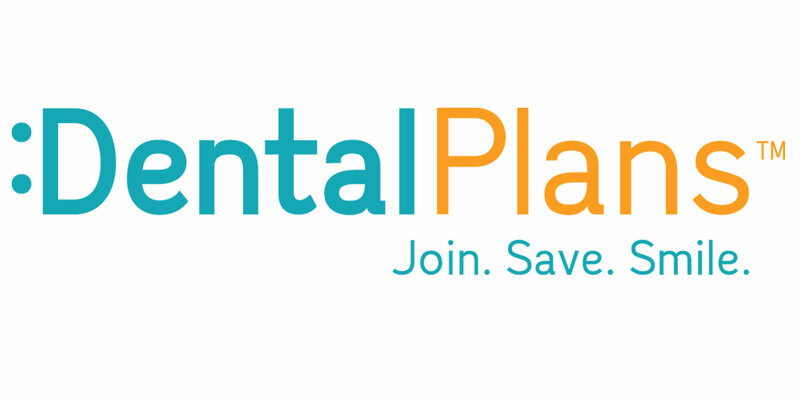 Whether the costs are too high or the endodontist doesn’t accept the patient’s insurance. In this case, you need to find a doctor who will provide you the costs upfront, and in this way, you can know what to expect and how to plan your budget.